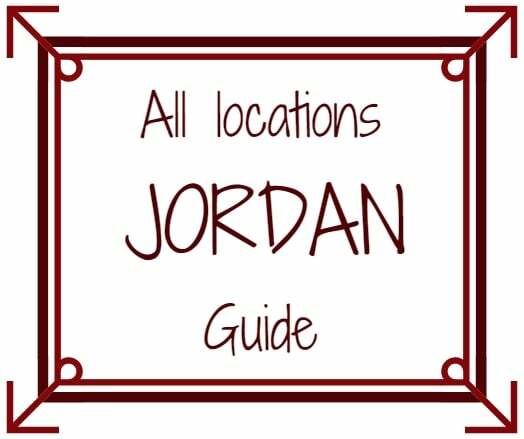 With only one week vacation to discover the highlights of Jordan, I decided to book the organized tour 8 day Jordan Adventure with Terhaal. 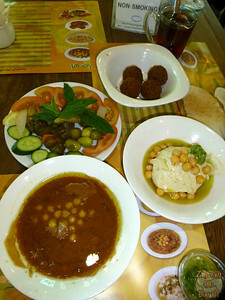 Below is my review of the tour regarding itinerary, transportation accomodation, food and guide. I hope you will find it useful to decide if you want to book with them. I was quite satisfied with Terhaal. I ended up alone on the tour as the couple booked on the tour cancelled. Terhaal had guaranteed my departure and they kept their word even if it was making them run the tour at loss. Plus, as I was alone, they were kind enough to make some small changes to the itinerary even at the last minutes. They were very efficient and I appreciated. I completed this tour with a half day tour of the Desert Castles on my arrival day. As I was alone, the driver and I used a car for the tour. HOTELS - in Amman, Petra: correct. Nothing very impressive but clean and appropriate as I was only using my room to sleep, too much to see! 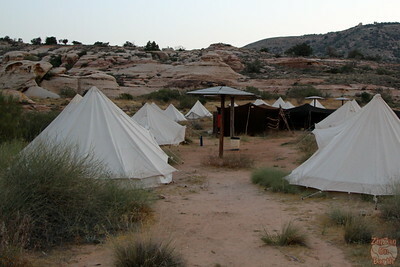 CAMPSITE - Dana Nature Reserve - The tour normally stays at a hotel in the Dana Village. 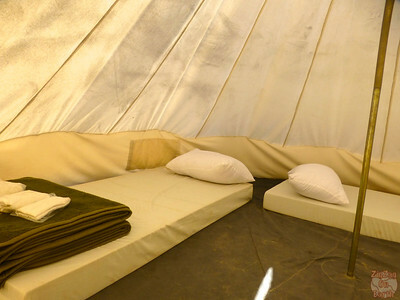 However as I slightly changed the tour, I stayed at the Rummana campsite. I love camping. The tents and camp were great. I really loved it as well as the people working there. 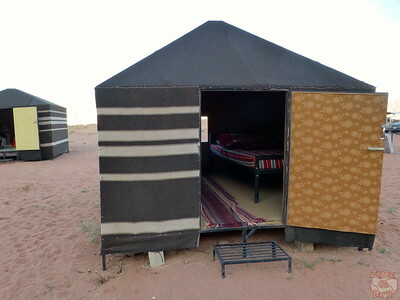 BEDOUIN CAMPSITE - Wadi Rum - great level of comfort, It is almost not camping at you get a bed. It was a really nice setting. 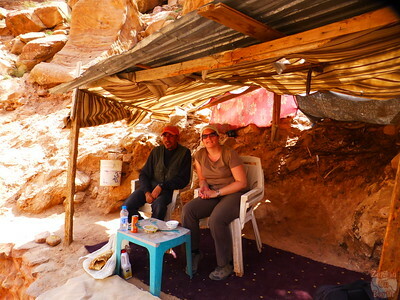 Most lunches and dinners are not included in the price of the tour (except at the campsites). Thank you for posting your pictures here. 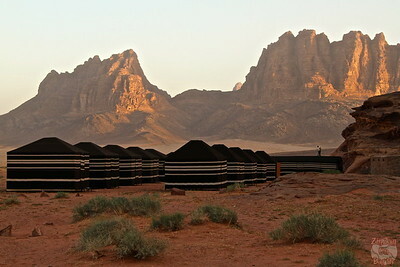 I am going to Jordan next February and was wondering about the Bedouin Campsite. It was great to see your pictures. I am reading everything you have posted about Jordan. Thank yo very much for sharing! !